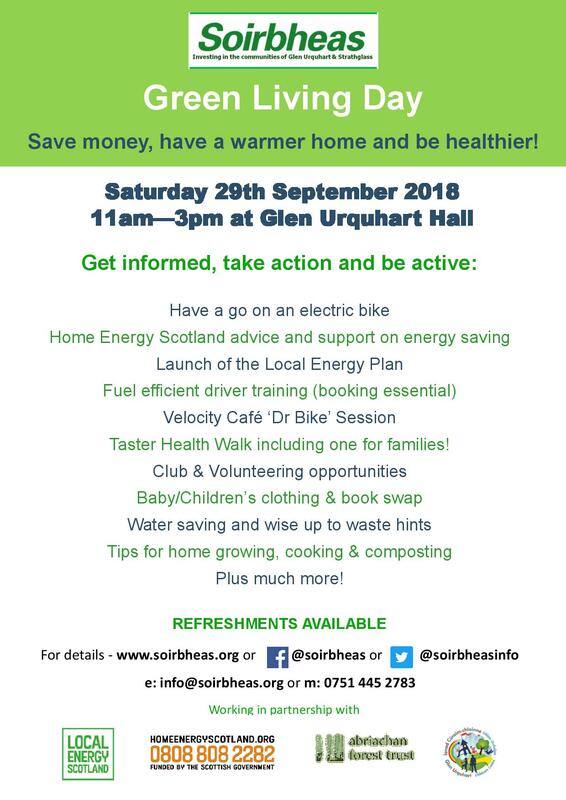 Its not long now until our Green Living Day! Please come along! !